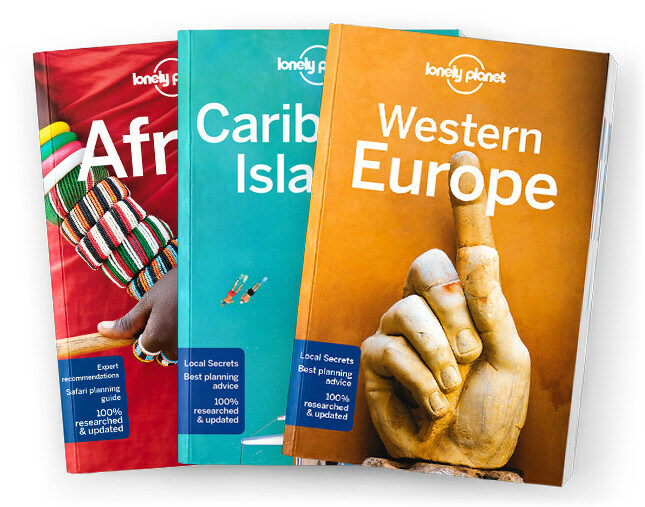 This is the Qatar chapter from Lonely Planet’s Oman, UAE & Arabian Peninsula guidebook. Just over a decade ago, we labelled Qatar one of the most boring places on Earth. Now it’s fast becoming one of the most exciting, racing headlong into the future without losing sight of its past – and it’s one pretty exciting ride. Coverage includes: Doha and around, Al Wakrah & Al Wukair, Mesaieed, Khor Al Adaid, Umm Salal Mohammed, Umm Salal Ali, Al Khor, Al Ghariya, Al Ruweis & Around, Al Zubara, Bir Zekreet, Understand Qatar, Qatar Today, History, People, Arts, Environment and Survival Guide.